✅ Trip Verified | 30th Anniversary Rhine River cruise trip, from Amsterdam to Basel. Heathrow was our connecting flight both coming in and returning home. By far the worst airport experience my wife or I have experienced on 'every' level. We are AA Frequent Flyers with Global Security status as well. 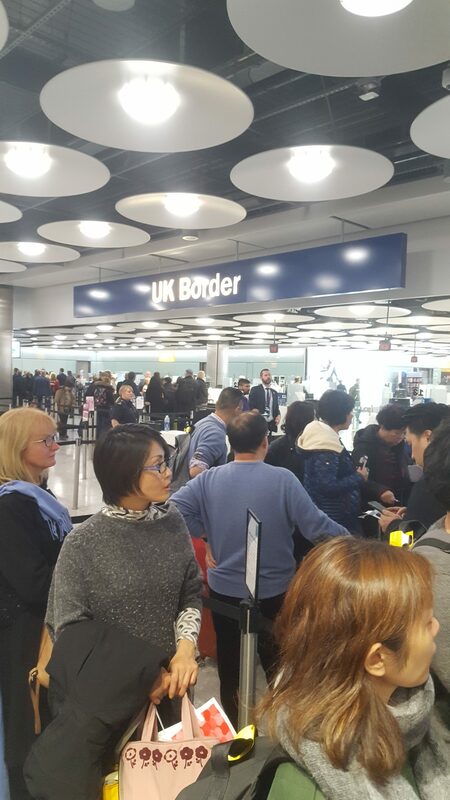 LHR had the single most unnecessarily invasive, rude, redundant and down right nightmarish security checks & processing of any airport (International or domestic) we've ever encountered. And this was merely for a 'connecting' flight both times wherein we never left the secure area! In fact upon our initial arrival we were so delayed waiting to land then gate docking that we nearly missed connecting flight and were rushed with "expedited pass" by airport personnel with small group others yet we were 'still' run through the most rude, confusing and inhuman security checks ever experienced 'just' to get to our connecting flight gate! Really? Barely made our connecting flight and had no time to even use restroom in between all this rush and harassment. 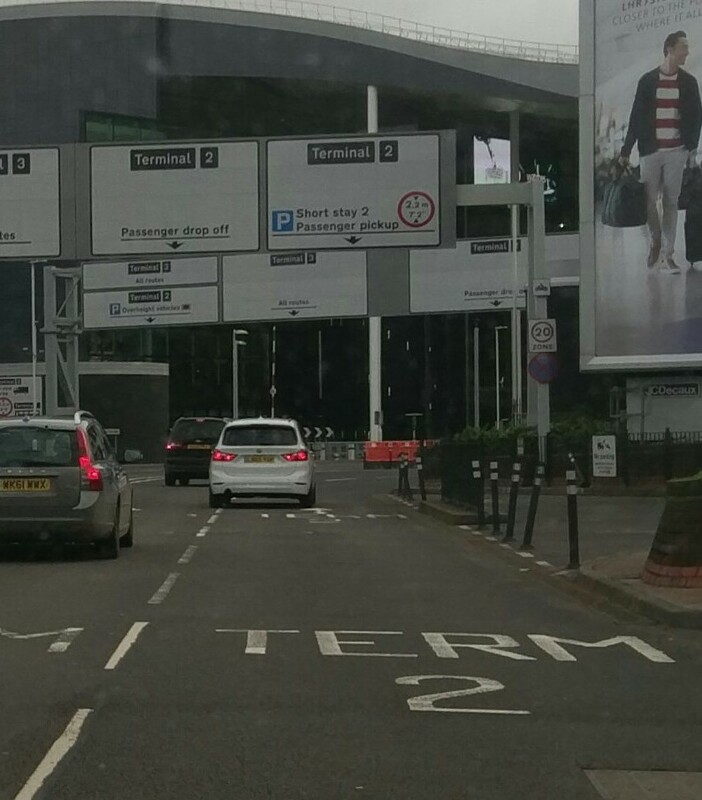 Our second Heathrow experience (returning home) was if you can believe it very much worse! Words are not enough to detail that experience and it still literally gives me nightmares and anxiety. The airport security is staffed almost exclusively by employees who almost all seemed to 'profile' travelers and "run them through the ringer" in the most rude, abrasive, disrespectful and insulting manner. I have no bias against any person as long they do their job properly and with respect for themselves, others and the institution they represent. The airport itself is horribly inefficient beginning with the bus transfers from arrival to departure gate areas, continuing with confusing signage or especially instructions, and finalized by some of the worst airport staff we've ever encountered in all our years flying. 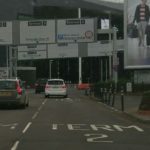 Again this was 'both' times we had to go through Heathrow and experienced by others around us as well, not an isolated incident. Heathrow is a disgrace to air travel & travelers and the fullest example of everything that is wrong today with airports in general. 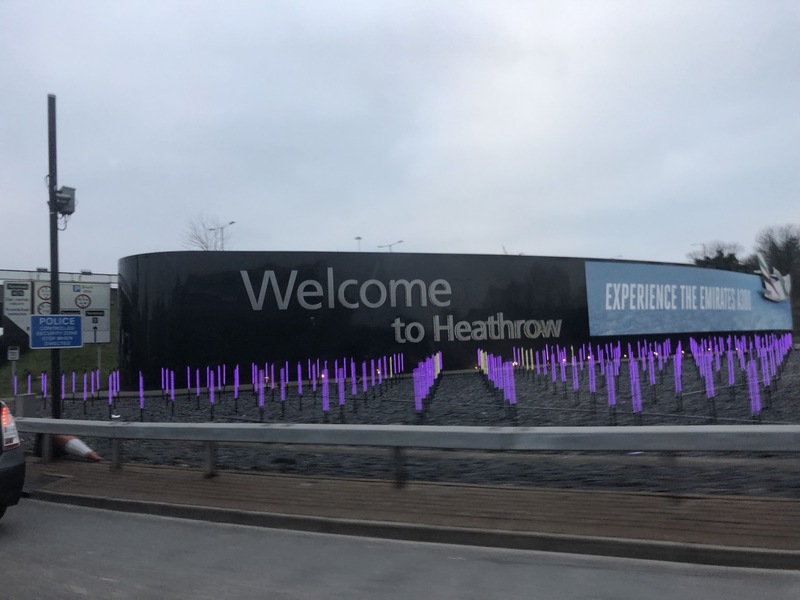 It is quite a shame that Heathrow is meant to be an International hub for so many travelers and thus such a gruelling experience for so many. ✅ Trip Verified | Heathrow Terminal 5, massive Terminal, poor signage, information counters unmanned, slow and not very friendly security check. Worst were the toilets which were rather dirty. Overall an experience I want to forget. 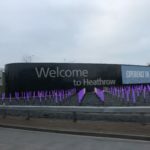 "such a poorly run airport"
Not Verified | Hopefully, one (and only) positive result of Brexit is that Heathrow will cease to be an international hub and we will no longer have to endure such a poorly run airport. Missed flights, long lines, rude security officials, total incompetence are all at work here. Avoid at all costs. Especially do not attempt a connecting flight here. My family trip from the US to Barcelona was marred by a hellish experience here! Avoid! 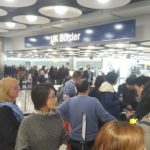 ✅ Trip Verified | This was my first time travelling through LHR T2 and I was very impressed. Check in (for EVA Air) was very quick. Security was very efficient and there was a very small wait time. Once airside there is a good choice of shops and restaurants and importantly plenty of seating available. Toilets were clean! Will be happy to use T2 again. "limited seating and limited amenities"
✅ Trip Verified | I have not been at Heathrow for many years, and I had to use Terminal 3 for a departure to New York. Not traveling on business this time, I was an economy passenger and I experienced this in such status. Basically, Terminal 3 is just a vast, overpriced shopping mall, crammed with every high-end store imaginable, with limited seating and limited amenities that I could see, e.g., USB charging ports for cell phones. One has to sit in a crowded, central seating area where gates are not announced until around 40 minutes before the boarding time. Once a gate is announced, it can be a 15-20 minute trek to a gate, even with moving sidewalks. And beware, there are very few toilets! The signs for the toilets take you on a yellow brick road kind of odyssey which can encompass a 10 minute walk through a maze of stores, unless I missed something, there is only one near the entrance to the mall after exiting security. There are no toilets near or at the gates, which, as I said, can be very far from the main seating "pen" so to speak. Also, the security lines can be long. When the airport web site states "arrive 3 hours before departure" there is a very good reason for that. I travel quite a bit internationally, and this is the first airport review I have ever written. But, I feel compelled to do this to warn others. I was very disappointed. "poor planning, design, and management"
Not Verified | Poorly designed. After a long bus ride from T3 to T5, it can take up to 30 minutes to get to your gate. The gate for my flight was assigned and posted on the board less than an hour before the thing took off! So fun not knowing just where I needed to be for my flight. Just poor planning, design, and management! "very well organised and clean"
✅ Trip Verified | Terminal 5 arrivals is very well organised and clean. I love passing through the fast passport control E-gates system. I didn’t wait a lot for my laggage to be delivered. The terminal is very well connected to the other terminals and London. Not Verified | The absolute worst airport that I have ever been to. They made me throw away all of my face products because you can only carry on one plastic bag of things. It took 2 hours to get from our first flight to our connecting flight. Absolutely ridiculous. The staff was very rude and disrespectful to me when I had questions. Avoid going here if you can help it. Not Verified | Airport security staff at terminal 3 are rude and inconsiderate. No customer service skills nor empathy. Unfriendly. Airport management needs to invest more in their staff to increase job satisfaction and maybe hire people who are a better fit in dealing with customers. ✅ Trip Verified | Really unpleasant with such dirty trays used in Security. Further used for shoes as well as all other belongings that you would normally not expose to “door mat” environment. Does not match a modern western style airport experience.